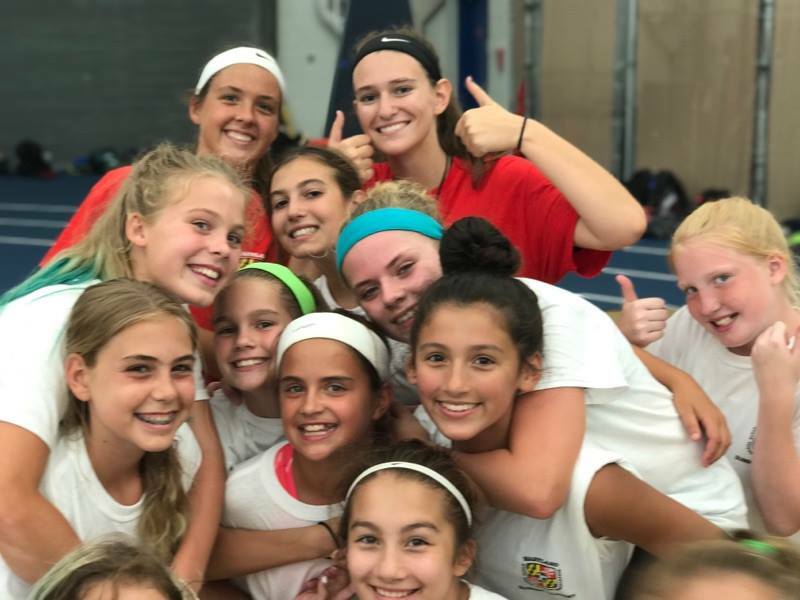 The Maryland State Youth Soccer Association (MSYSA) 2019 Summer Soccer Academy is being held at the Saint James School located in beautiful Hagerstown, Maryland and is open to male and female players born in 2003 through 2009. Don't miss out on this opportunity to develop technical and tactical ability with an outstanding coaching staff comprised of Olympic Development Program (ODP) coaches (including a dedicated goalkeeper staff). This camp is open to all serious soccer players regardless of ODP participation. Residential Camps are a wonderful opportunity for your player or team to develop on and off the field in the 'off' season. 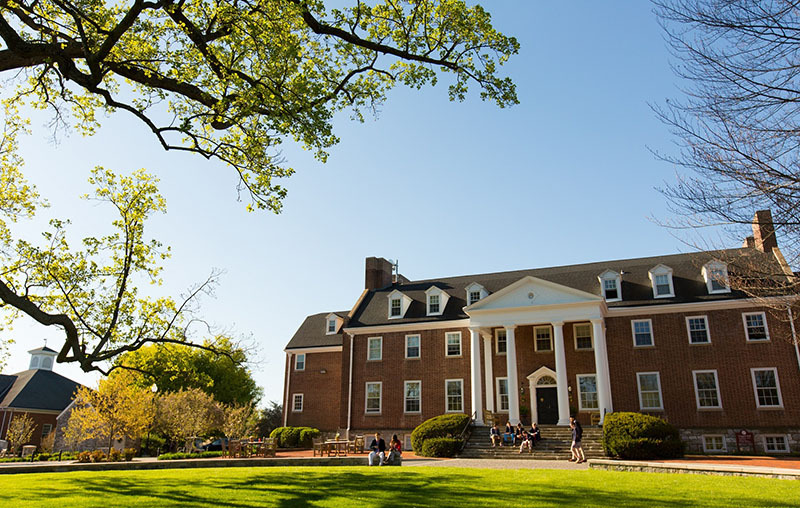 We are hosting our camp at a beautiful athletic facility with air conditioned dorms, fantastic food and around the clock supervision and security. While under the experienced supervision of staff with a 5 to 1 ratio, players engage in fun, age-appropriate, tactical and technical activities throughout the week. These include curriculum-based activities and daily contests, full-sided game play and a 4v4 tournament. Current Olympic Development Program (ODP) coaches staff the camp with former ODP players as counselors, ensuring that campers are receiving the best training environment possible! Two sessions are being offered; they will begin with check in on Sunday from 2pm-4pm and end with check out from 11am-1pm on Thursday following our 4v4 tournament that morning. Please click on the session/gender link below to register! Note: Roommate requests will be honored in groups of two provided that both players request each other during registration. Please indicate a club team name if you wish multiple players be placed in the same dorm. Additional information including a sample daily schedule and topics covered can be found here! Please contact the MSYSA Summer Soccer Academy Director, Gandalf French (programs@msysa.org) with any questions. Our daughter's first experience with a sleep over camp was at SSA last year and she loved it so much she wants to go back every year! The campus was beautiful and easy for kids to navigate with their groups to each training session. The ODP coaches and staff challenged the players with group competitions, training sessions and offered detailed individual assessments at the end of the 4 days. We were impressed with the security provided, the efficient check in/out process and the general organization of the camp. Overall it was a fun experience that resulted in new friendships, fierce competition and great memories! - Kim W.
I'm writing to tell you THANK YOU! My son had an amazing time and would've happily stayed another week. He didn't want to leave! We've been home for around 5 hours and he's spent most of that time juggling his new soccer ball. From a parents' perspective, the camp was organized and ran smoothly. And there's nothing better than a happy kid! - Melanie H.
My daughter had a wonderful time at camp. She enjoyed the training sessions, led by world-class coaches, and, because several girls from her team attended, they had the chance to work together on and off the field. Camp offered them a safe bonding/team building environment, and I highly recommend the camp experience. - Sara V.
IT WAS AWESOME! This was my daughters response when asked about her stay at camp (SSA). We can't wait for next summer! You always worry about food, especially when you have a picky eater. Nope, not this time: my daughter loved it! Being able to attend with her club teammates was a great bonding experience both on and off the field. The knowledgeable and engaged coaches provided excellent training besides making the girls feel comfortable with their abilities. As a mom, a safe, clean environment was essential and I couldn't have been more pleased... thank you to all involved! - Jen B. Just wanted to send a quick thank you for a great week of camp. My son had a fantastic time! Wonderful counselors, coaches and incredibly organized. Thanks again! - Pam T.
My daughter had an amazing experience at MSYSA Summer Soccer Academy last year. What made the experience particularly special was that her many of her teammates were able to participate together. The training she received taught her new skills and helped develop the team as a whole. She loved building strong friendships and making lasting memories, all on a campus which was beautiful and peaceful. As a parent I was impressed with the structure of the days and quality of the coaching. My daughter can't wait to return again this summer! - Heather L.